Are your photos damaged, faded with age, Are they torn,or some parts are missing from them? Are your pictures filled with dust, scratches,blotches or spots caused by water,bacteria or mold? Are your photos in need of retouching and photo restoration service ? 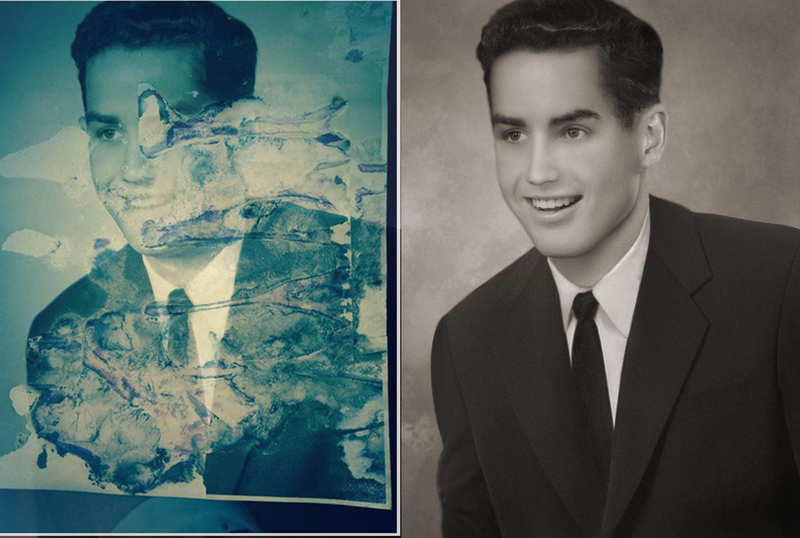 Photo restoration is the process of restoring a photograph which has been damaged or affected by age. Our Photo Restoration Services provide you with a wide range of services that can restore your old and damaged photos and reconstruct it to according to your choice. Also by choosing our Digital Photo Restoration and Best Photo Restoration Services all unwanted color casts are erased and the contrast of the image is changed in order to complete image restoration. 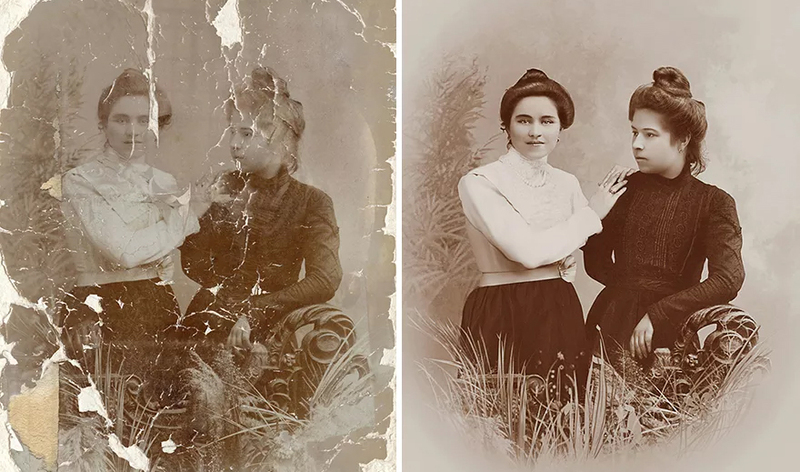 Almost any photo can be restored. Upload your photos and get a free quote.